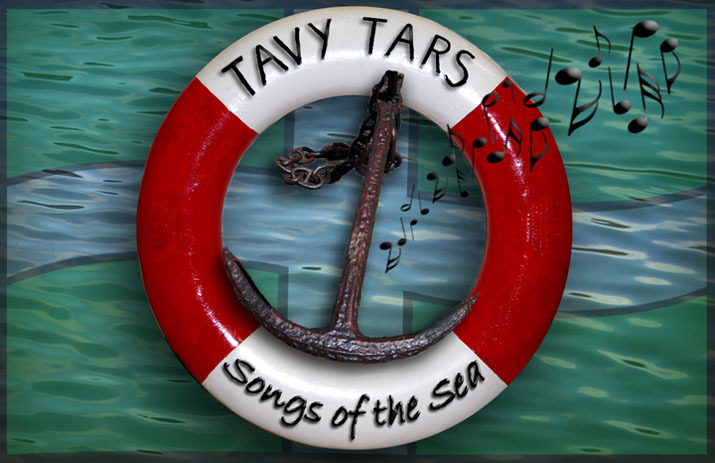 Jane writes - Saturday 4th July found the Tars heading east along the A38, heading for South Brent Folk festival where we were guest performers. Could have done with waterwings as the rain lashed down, but this did not dampen the Tars’ spirits - they are well used to a watery environment. The venue was a lovely old inn, The Pack Horse, in the centre of the village, where a warm welcome awaited us. There is a wonderful culture of song there with weekly folk sesions (every Wednesday, plus alternate Tuesdays) - who says music is dying out in pubs! A good time was had by all - with some old friendships renewed, new friends made, and songs shared. Thank you for inviting us, South Brent!